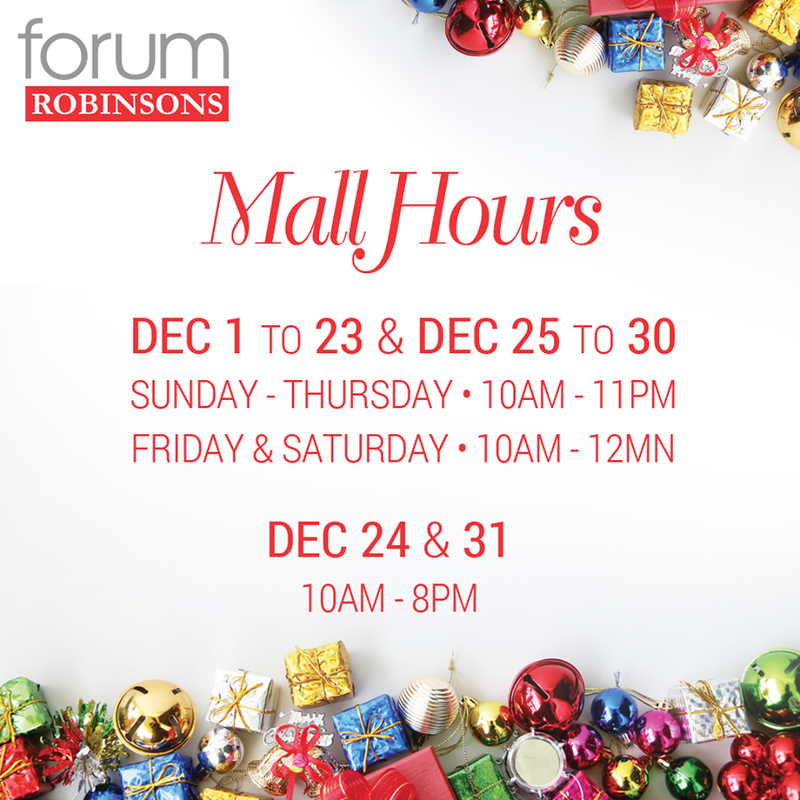 Wondering what time will SM Mall of Asia close on December 25? 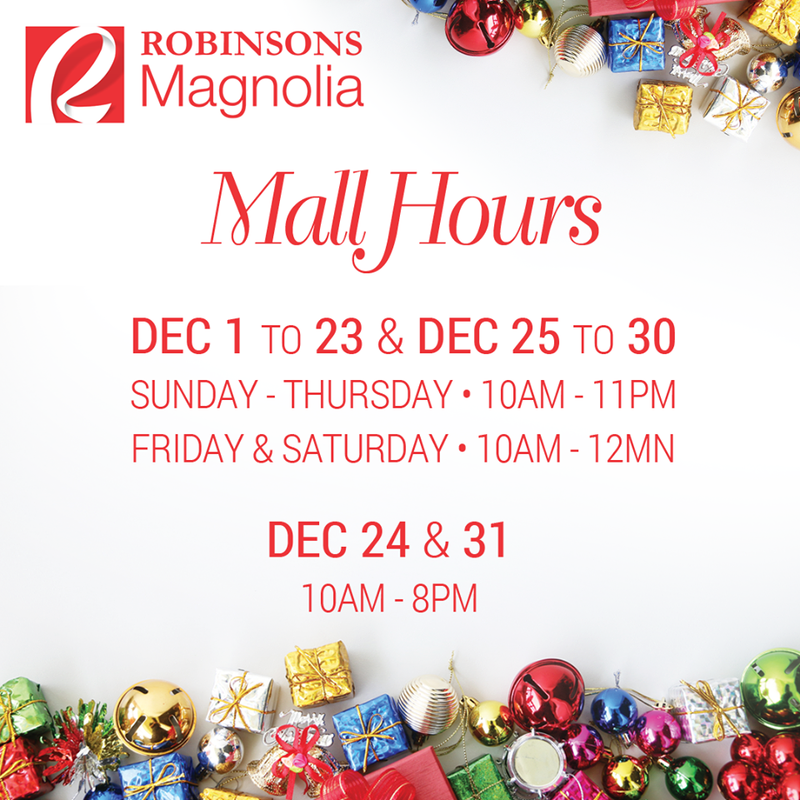 Planning ahead for your holiday rush shopping spree in SM Supermalls? 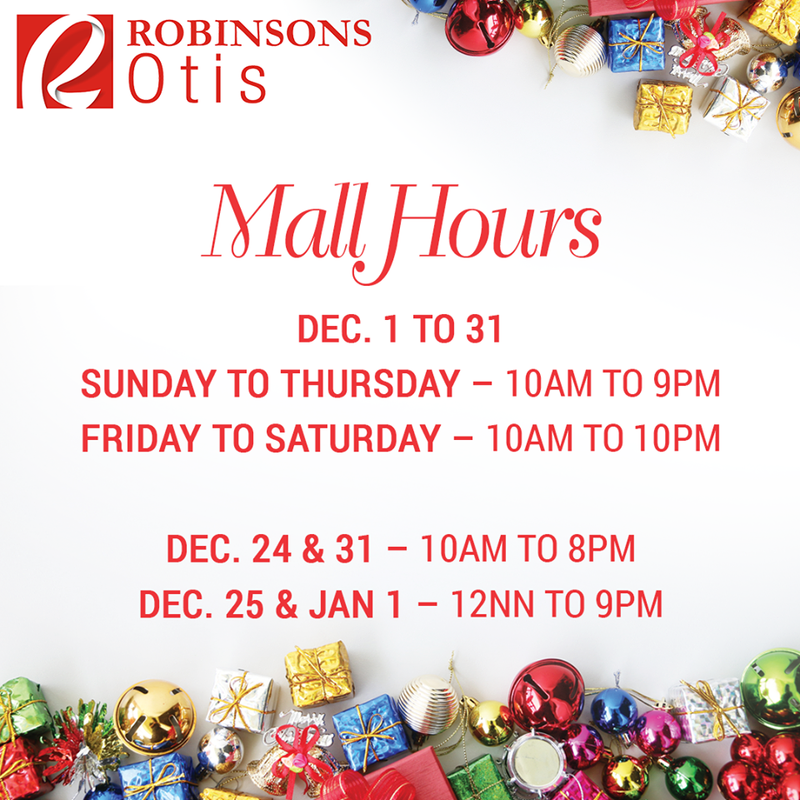 Well, here’s a complete list of SM Mall opening and closing hour schedules from December 23, 2017 to January 1, 2018. 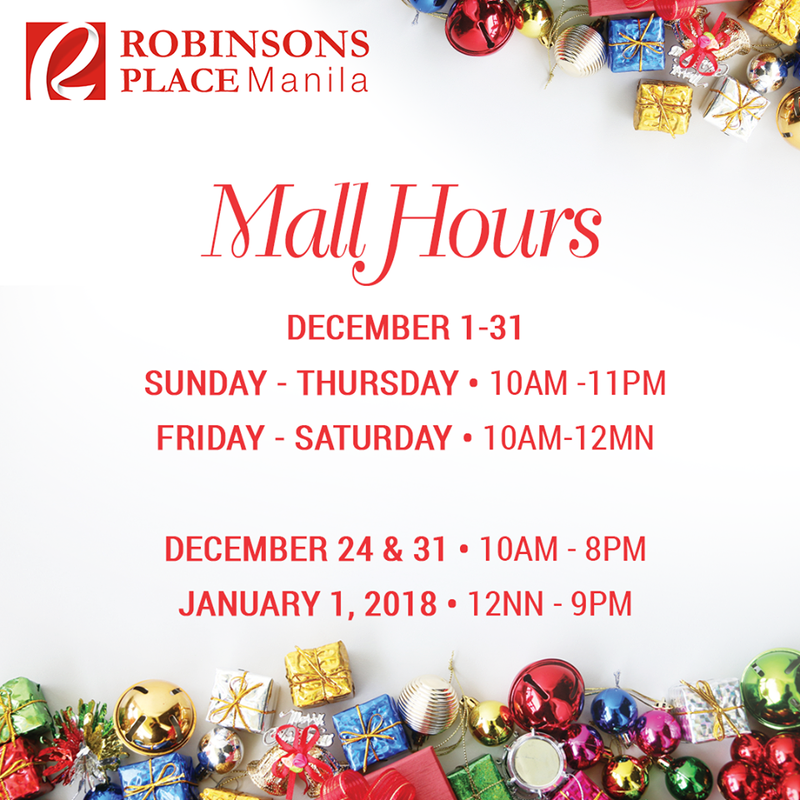 It's that time of the year again when people flock to malls to purchase extravagantly and gather in groups to hang out and spend the holidays with their loved ones. 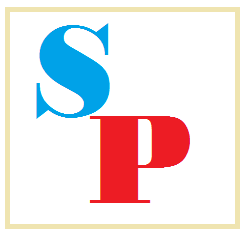 Siyempre, who wouldn't love shopping when the things you love and need are put on sale, right? 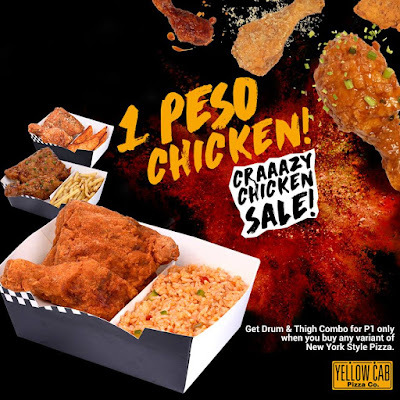 Filipinos of legal age surely wouldn't want to miss on such sales. So I have enlisted five (5) of the ongoing holiday sales you must check out. Have you made your Christmas List and checked it twice? Why not make a trip to a LEGO Certified Store near you to complete what's left in your list? 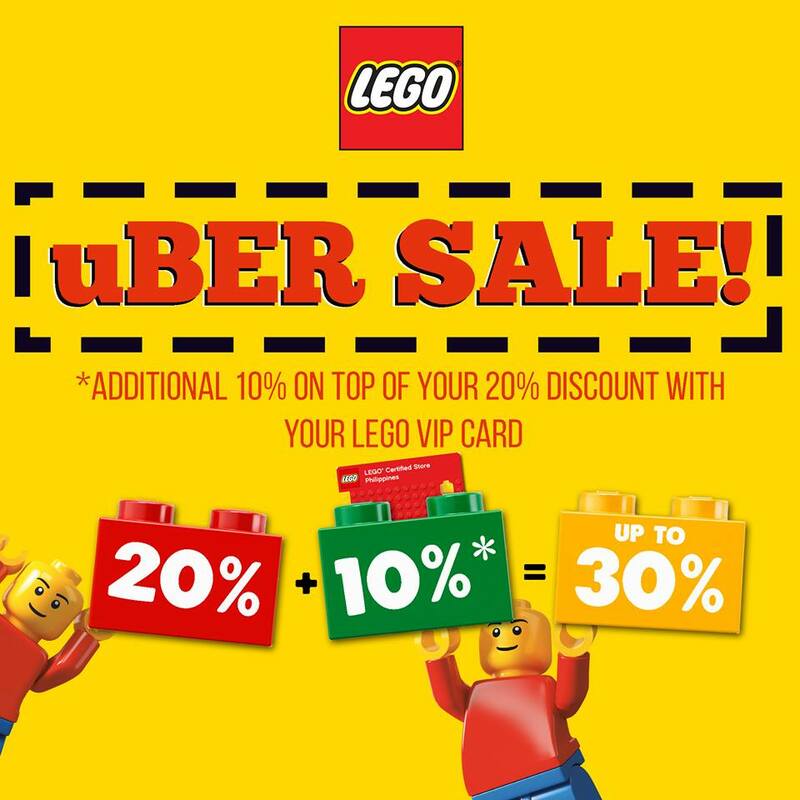 Get an ADDITIONAL 10% off ON TOP of the 20% off on ALL regular LEGO sets until December 31 only, when you present your LEGO VIP card! 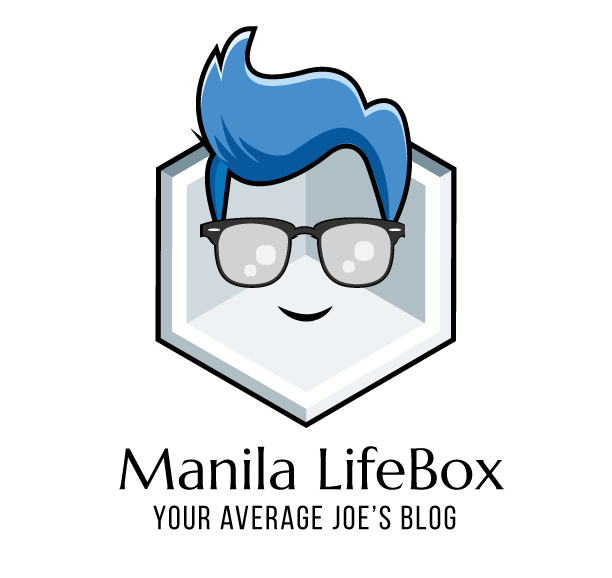 Don’t have a LEGO VIP card yet? Get yourself one at any LEGO Certified Store now! It’s FREE! Still looking for Christmas gifts to give to your love ones? Wanting to frequent Divisoria, but finding it difficult to go there 'cause it's too far? 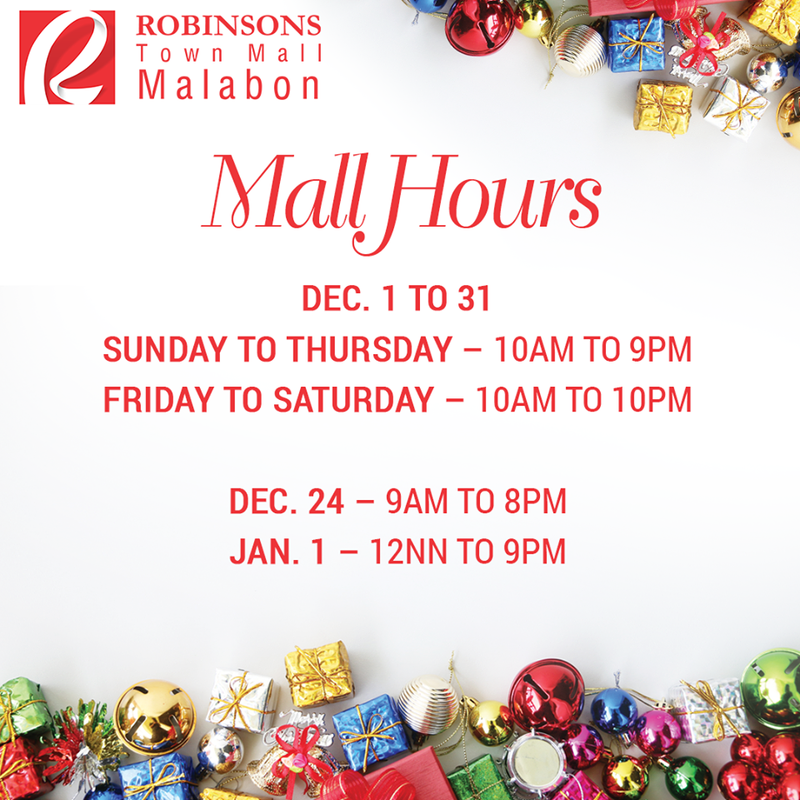 Is there a nearby Robinsons mall in your area? 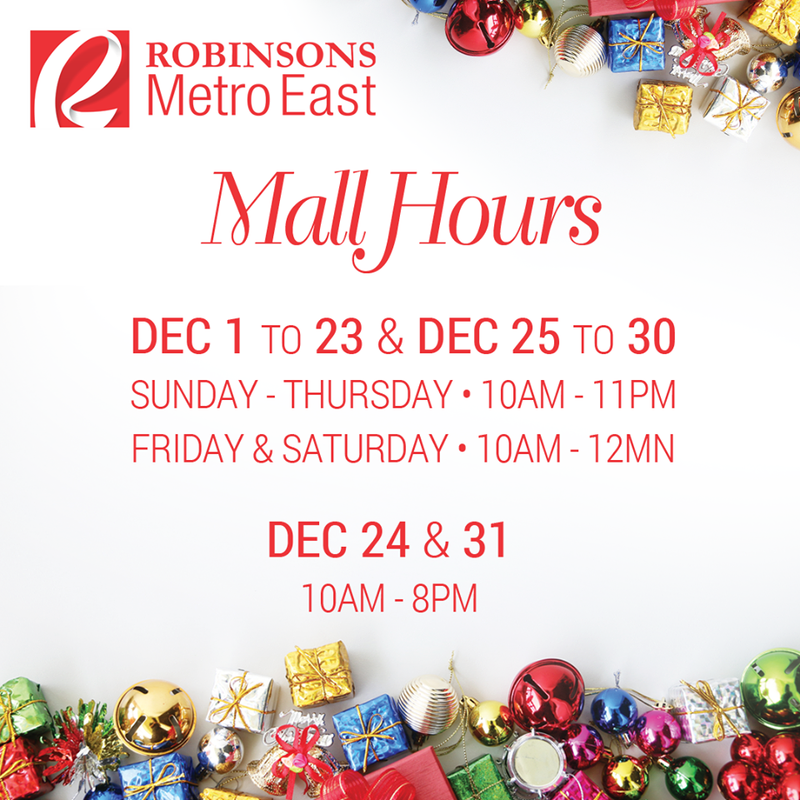 Why not check out Robinsons Malls' wide array of gift items? 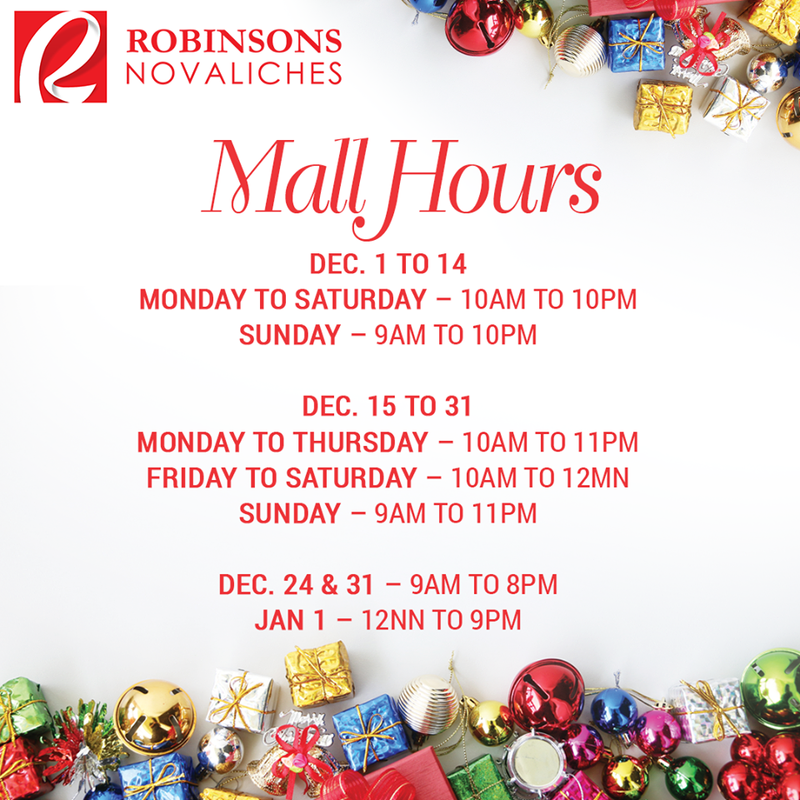 Here is a list of the holiday mall hours in Robinsons Malls branches before 2017 ends. 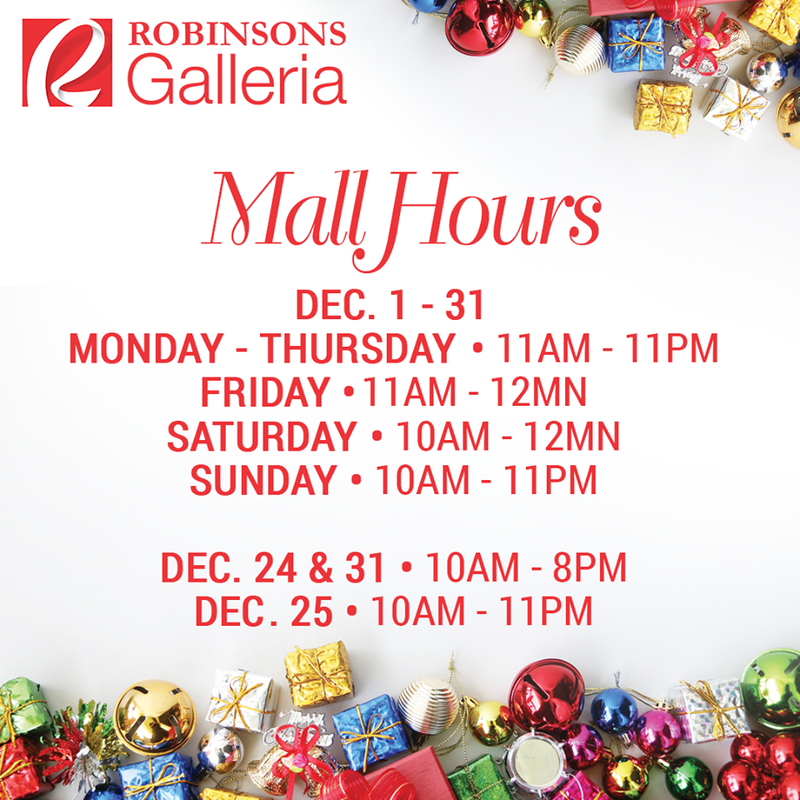 All photos are courtesy of Robinsons Malls.